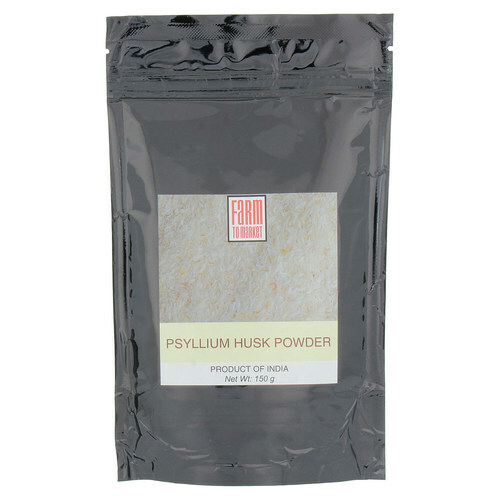 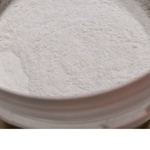 Psyllium Husk Powder (洋车前子壳粉) Product of India Net Weight: 150g Ground from Whole Psyllium Husk (99% Pure) Psyllium is made from the husks and seed coats of Plantago seeds like the bran layer of grains. 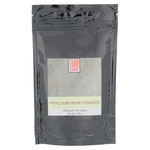 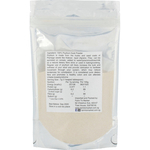 Psyllium husks are mainly used as a form of natural dietary fibre. 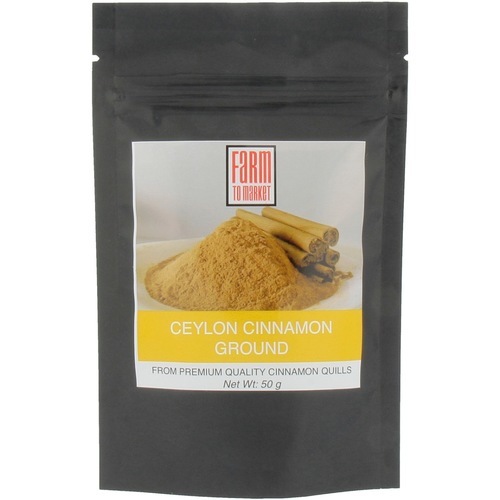 They can be sprinkled on cereals, added to smoothies or used in baking. 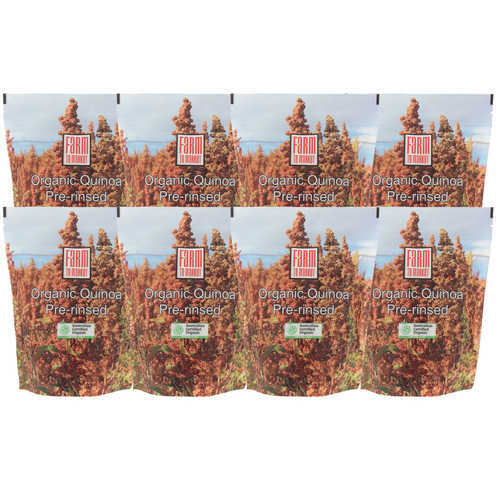 They are natural containing no additives or preservatives. Regular use of psyllium will likely increase the bulk and softness of your stool and provide lubrication to facilitate movement through your system, which may decrease tendencies for constipation. 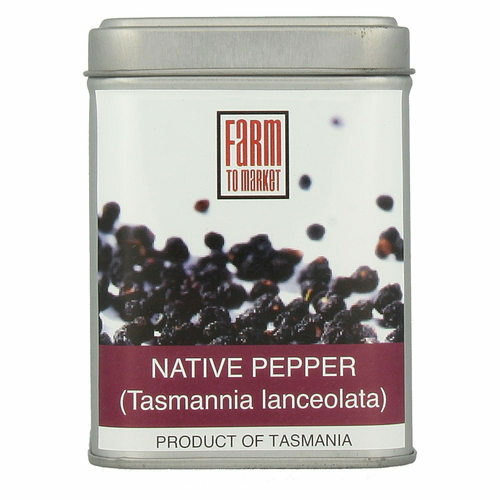 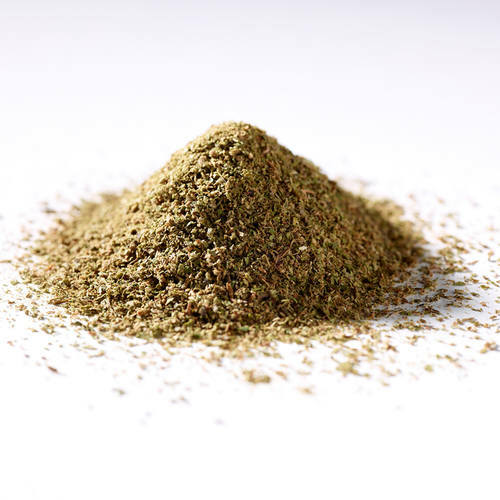 It is considered pure dietary fibre and promotes a healthy colon and can alleviate irritable bowel syndrome. 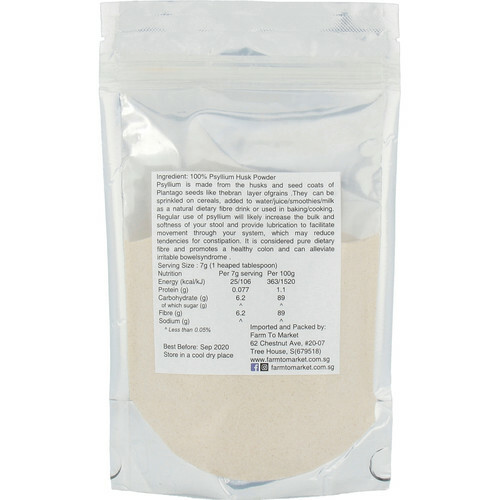 Helps in Detox & Cleanse and weight loss management.